If you are looking for the best selling Royce white nursing bra, then choose the Royce Jasmine 469. We have been selling this bra for years and it remains really popular with our customers. So why is it so popular? Well, for a start it is perfect for mothers with large cups sizes (this bra starts at an F-cup and goes right up to an L cup). And if you are a larger cup size, you will really appreciate how well you are supported with the Jasmine bra. Not only is it really supportive, it also has some really pretty detailing. For example, it has an elegant satin and lace trim which will help you look and feel really feminine. 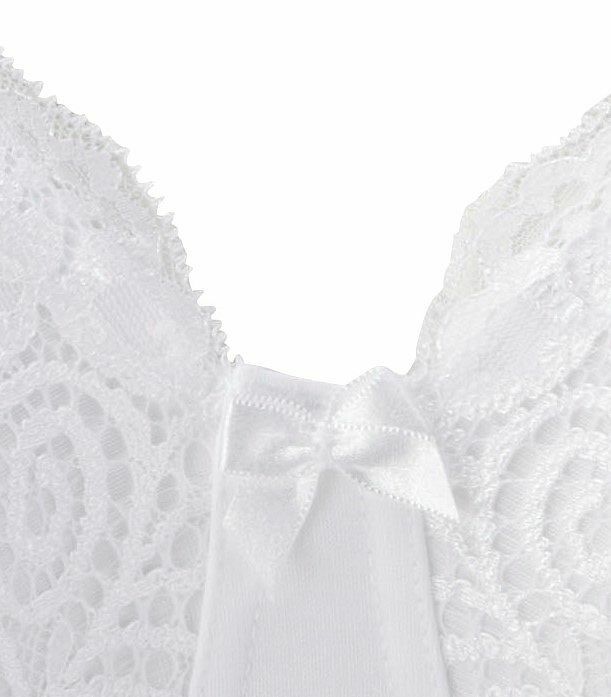 It also has some other features that make it one of our best selling nursing bras. You will find that the cups are really easy to open and close thanks to the “quick clip” style catch. You should get a really good fit thanks to the 4-eye adjustments and it also has a strap adjuster towards the front of the bra. The material includes a 3-piece cotton jersey and this bra is washable at 40 degrees. So why choose the Royce Jasmine 469 nursing bra? Well, it is perfect for the fuller cup mother, it has some pretty detailing and offers superb support. 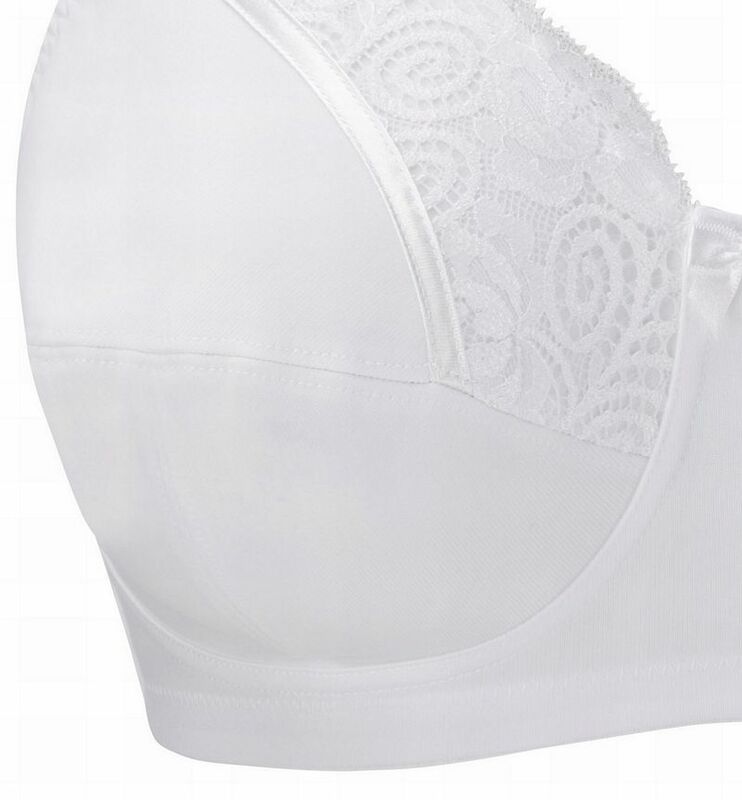 So, for example, if you would normally wear a 34GG bra in other bras, we suggest you pick an Jasmine 469 in size 34J. This is specific only to this bra and all the other Royce bras have a normal UK sizing system.